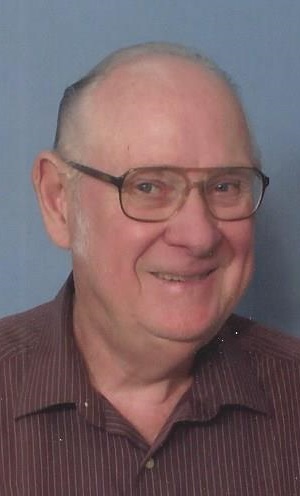 Phil Dunn Jones, age 76 of Kevil died Sunday, January 20, 2019 at River Bend Retirement Community in Kuttawa, Kentucky. He was born the son of the late Oscar Jones, Sr., and the late Gladys Dunn Jones. He was a retired tobacco farmer. He loved his time spent at the lake fishing, and was of the baptist faith. No services are scheduled. Keeling & Goodman Funeral Home is in charge of arrangements. He is survived by his daughter: Leia Wilkey (Keith) of Kevil. In addition to his parents, he was preceded in death by his wife: Monette Mason Campbell Jones; his brother: Oscar Jones, Jr., and his sister: Lou Anna Jones.